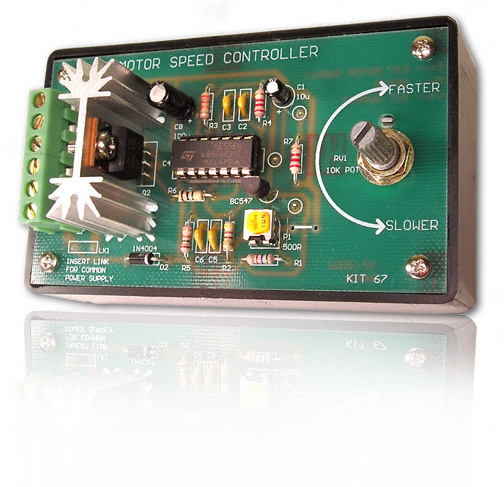 DC Motor Speed Controller Kit – CK1400. Vary the speed of your DC motor with this inexpensive circuit. Gear boxes can be costly and series resistors may cause stalling and overheating. This circuit delivers the voltage to DC motors with pulses and the speed is controlled via pulse-width modulation (PWM). Enclosure case NOT included. 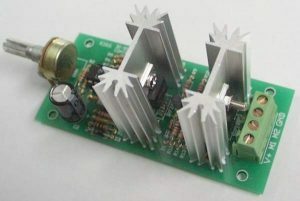 DC Motor Speed Controller Kit – CK1400. Vary the speed of your DC motor with this inexpensive circuit. Gear boxes can be costly and series resistors may cause stalling and overheating. This circuit delivers the voltage to DC motors with pulses and the speed is controlled via pulse-width modulation (PWM). Enclosure case is NOT included. DIY Kit 67. Also see our K166 Bi-Directional DC Motor Controller. L: 4″ W: 2-3/8″ H: 1-3/4″. DC Motor Speed Controlled via a potentiometer. Speed control for DC motors up to 100 Volts @ 7.0Amps without sacrificing motor torque. Uses NE556 to pulse-width modulate IRF530N MOSFET. 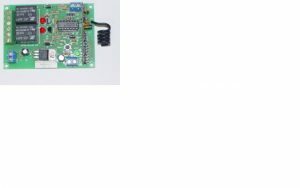 This DC Motor controller can handle up to 16Amps, but PCB trace capacity would have to be beefed up with some hookup wire where DC motor current runs through the Printed Circuit Board. Requires operating voltage of 9 – 18 VDC. 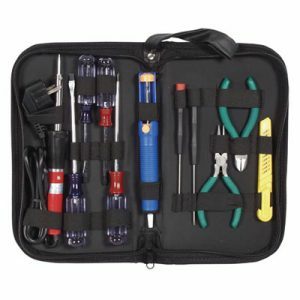 Electonic Kit – soldering required. 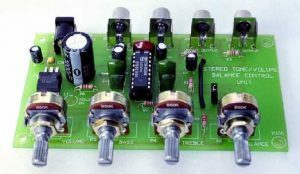 This PWM DC motor controller circuit can be used for generating hydrogen, build your own fuel cell station. 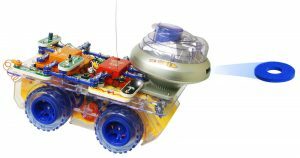 More common uses include controlling DC motors in golf carts, buggies, RC cars, robotics, DC hobby motors, toy DC motors, etc.